J. Damon Cain has been named editor of The Register-Herald in Beckely, WV; he will begin his role November 16th. 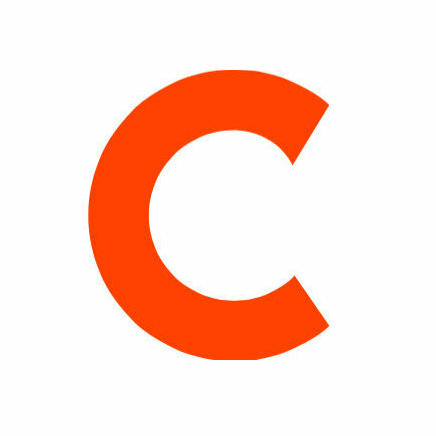 Cain has been serving as the managing editor of presentation and design at The Denver Post, a publication he has been at since 2002 where he helped to direct Pulitzer Prize winning photo coverage in this role in 2010 and 2012. For 9 years he served as the director of news design at The News & Observer in Raleigh, NC, and before that the assistant managing editor for visuals at the Herald & Review in Decatur, IL. He got his start in newspapers in 1985 as the news editor of the Ottumwa Courier in Ottumwa, IA. 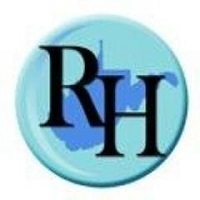 Follow The Register-Herald on Twitter and Facebook for more news from southern West Virginia.